Megan is the Program Director for Rainmaking Colab FinTech(part of the Startupbootcamp family), an innovation program for mature marketsto help industry incumbents in Financial Services solve real business problems. She was formerly COO of the StartupbootcampFinTech New York accelerator program. 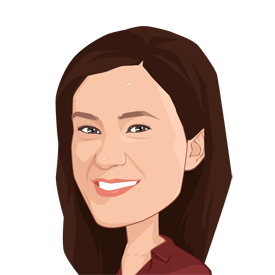 Megan’s passion is in working with financial institutions to help them movebeyond “innovation theater” and engage in meaningful relationships withFinTechs.